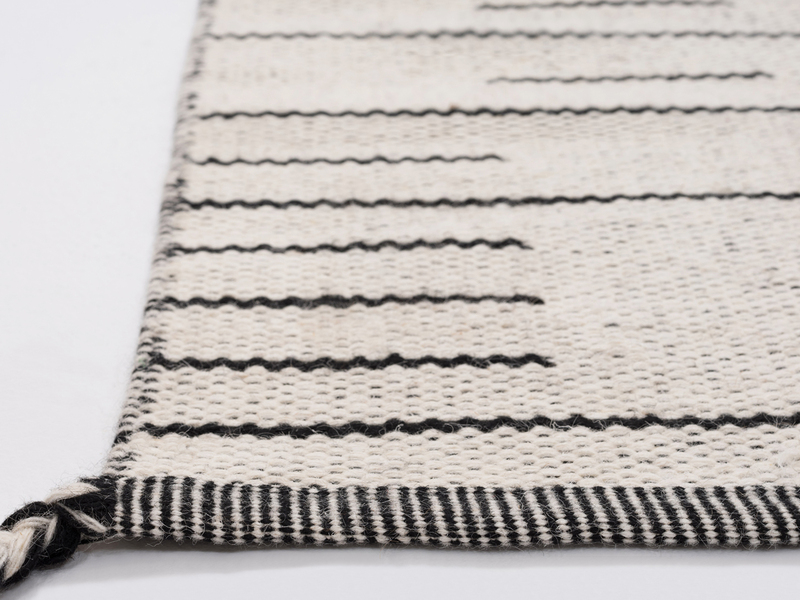 EQ3 has all you need to put together your best holiday presentation. Our new hand-hammered, solid copper serve ware is perfect for hosting your next dinner party. Also trending, our new copper baking tins, measuring cups and measuring spoons make baking even more beautiful. 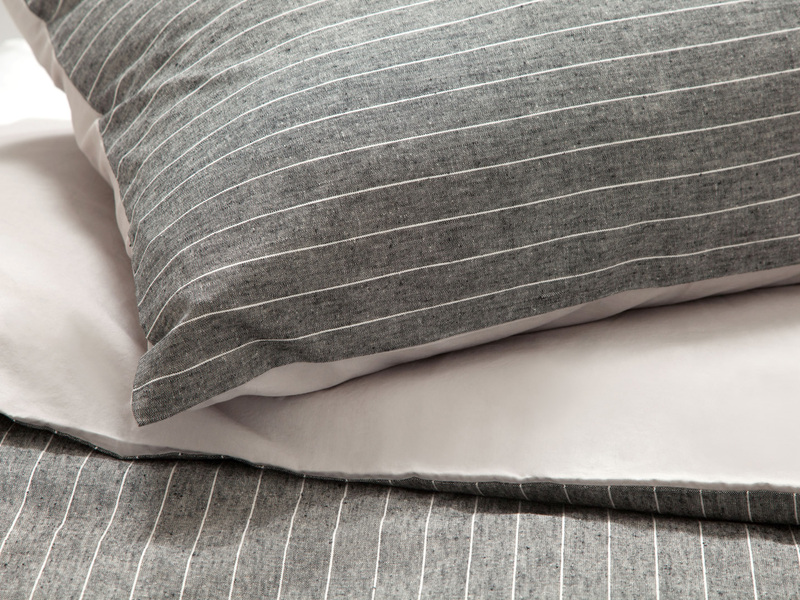 Soft pinstripes add texture to this grey duvet set. 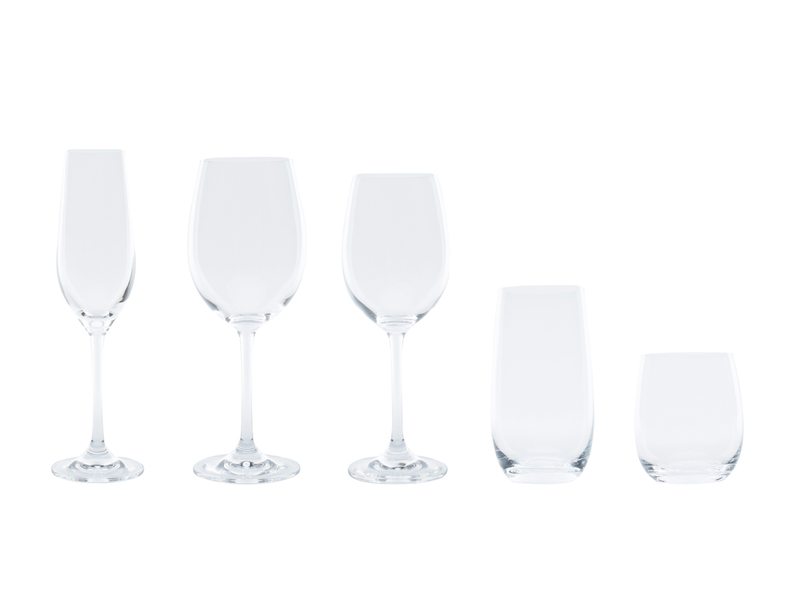 Update your glassware with Crisp red white, white wine, champagne, highball and tumblers. 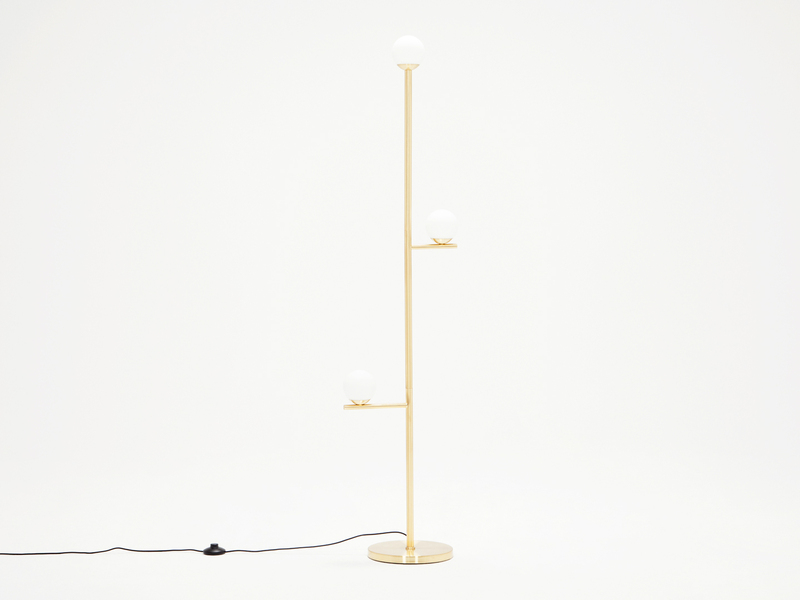 The lamp’s simple geometric shapes display artistic balance through frosted shades. 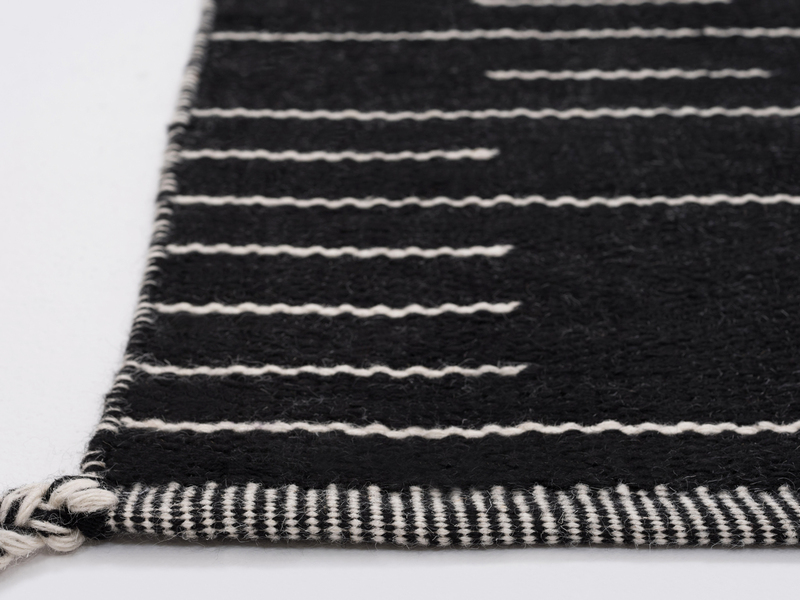 The Mystic Rug is handwoven and reversible with braided tassels – available in black, blue and red. Join our mailing list for the latest news and events!